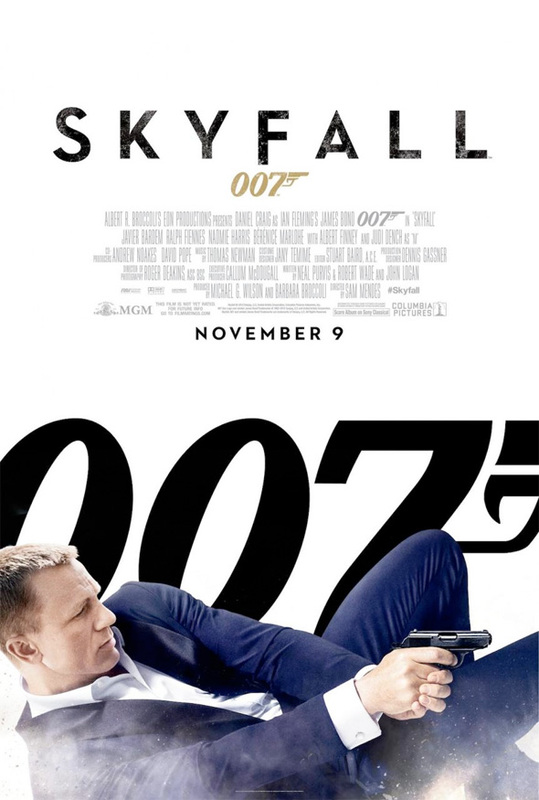 Now that Daniel Craig is confirmed for two more James Bond films, fans can just concentrate on the excitement surrounding Skyfall hitting theaters this November. A cool featurette recently surfaced looking at the opening action sequence on a train, but it's the couple trailer that really get us excited. Now we have the print side of the marketing machine getting additions with a new US poster for the film (which is basically just a variation of the cardboard standee and international poster we've already seen). There's also a couple new UK character banners highlighting Ralph Fiennes and Berenice Marlohe. Check them out! Mallory's the new M. The last trailer is heavily implying it.